PRESIDENT: James M. Naylor – Jim and his wife Marbi have lived in Monument since 2001. He served in the U. S. Marines for 28 years and retired in 1998. Following retirement he was an executive for a technology company in Denver 2012. 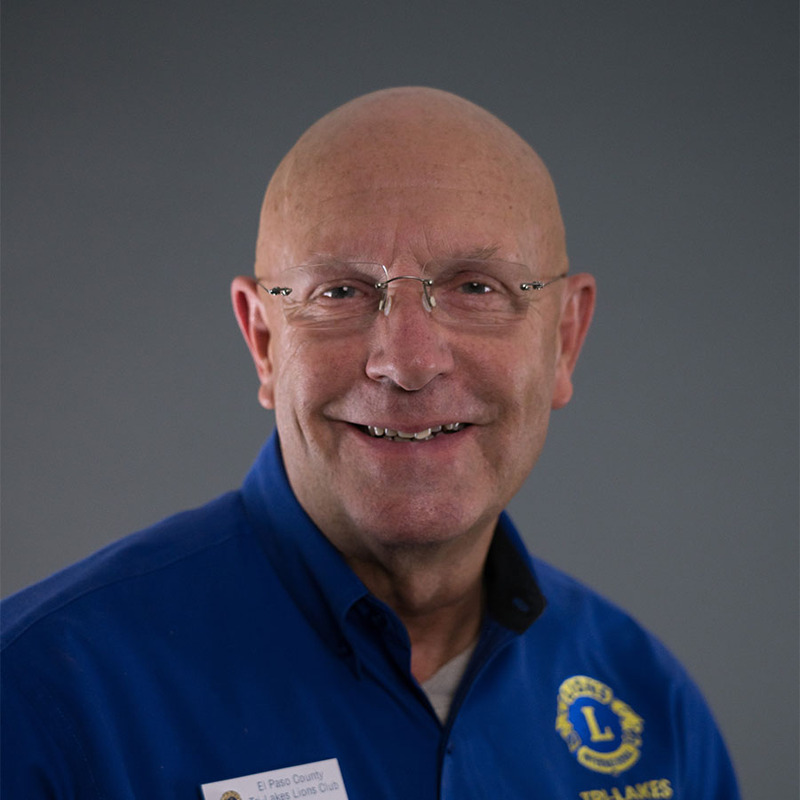 Jim has been a member of our Lions Club since January 1, 2014. 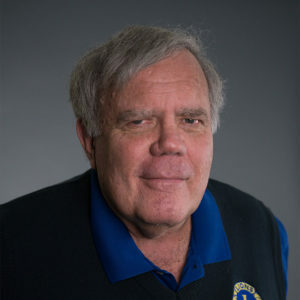 1st VICE PRESIDENT/REPORTING SECRETARY: Peter K. Pintus – Peter and his wife Lorraine have lived and raised their two daughters in the Monument, Colorado area since 1993. He has worked as an educator, organizational consultant, and leadership coach for 35 years both domestically and internationally. He received his Masters in Counseling from Texas A&M and his PhD in Educational Leadership and Innovation from the University of Colorado. 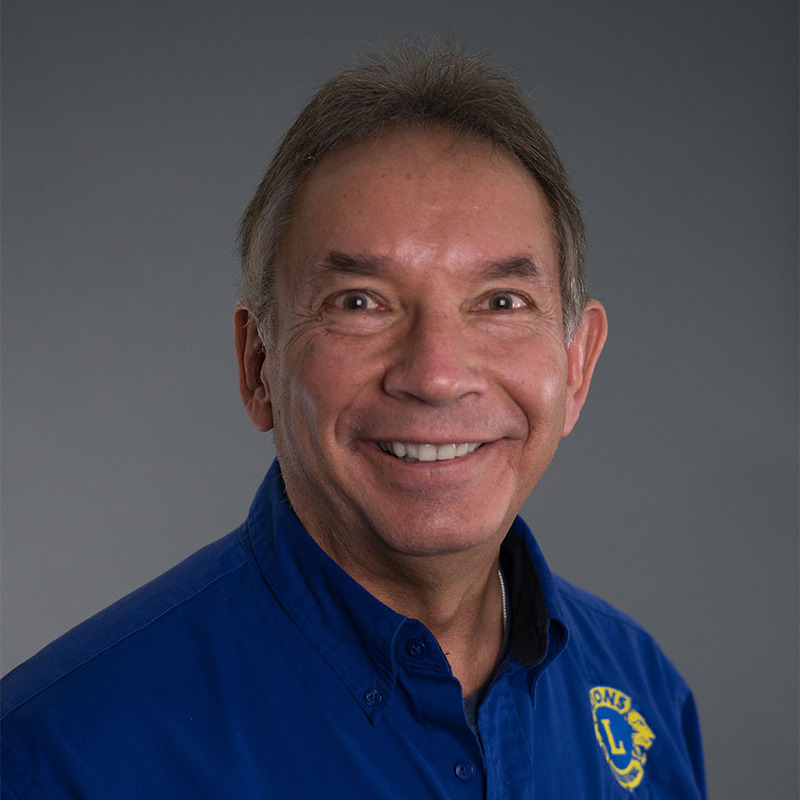 Peter has been a Tri-Lakes Lions Club member since 2016. RECORDING SECRETARY: Jim Hazuka–Jim and his wife Annette have lived in Monument Colorado since 2001. He served in the U.S. Air Force for 24 years and retired in 2002. Following military retirement, he worked as a consultant for Booz Allen Hamilton in direct support to NORAD USNORTHCOM until his retirement in 2015. 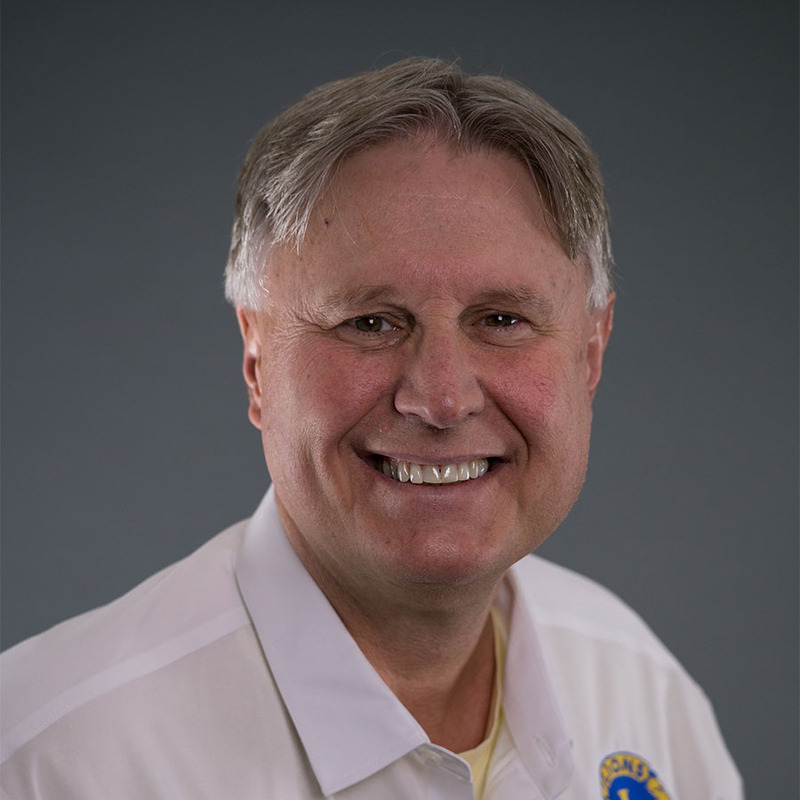 Jim has been a member of our Lions Club since August of 2015. 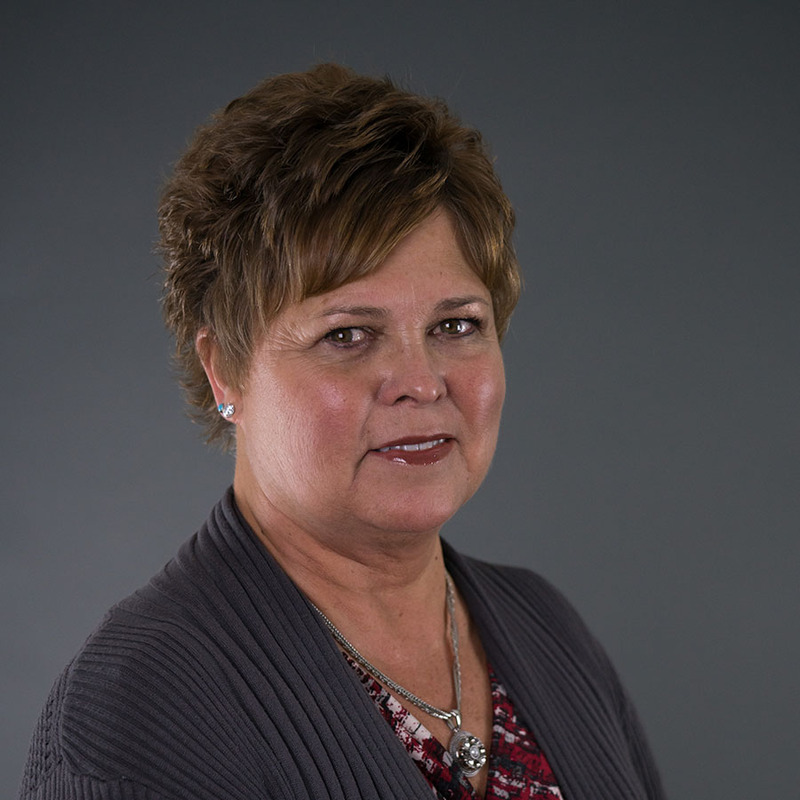 TREASURER: Jeanne Lazor – Jeanne and her husband, Mike live in Peyton Colorado. Jeanne moved in 2009 from Rock Springs WY where she was employed for 23 years at RSNB Bank, a locally owned bank, to marry her best friend. She is employed by Community Banks of Colorado, previously known as Peoples National Bank in a newly appointed role as Compliance Specialist. Jeanne has been a member of our Lions Club since August 2016. 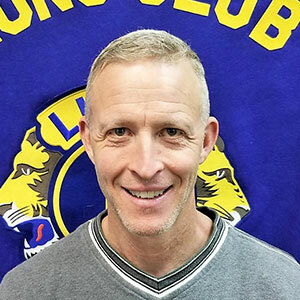 LEO CLUB COORDINATOR: Gerry Hinderberger – Gerry and his wife Jennifer live in Colorado Springs. Gerry has been a member of our Club since January 2019. 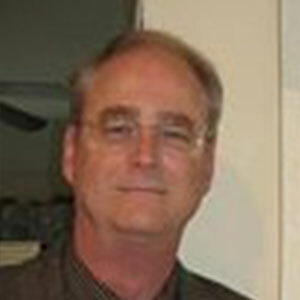 PAST PRESIDENT: David K Prejean – Dave is a Charter Member of our Club, and our first President. He served as President for nearly six and a half years. Dave and his wife Jeannie have lived in Monument since 2001. Dave and Jeannie have been a members of our Lions Club since February 2012.